Two models of Heliporters are available the HP150E and the HP150E-X They range in lifting capacity from 1500 lbs. 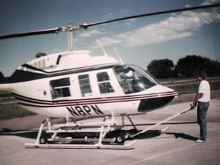 , accommodating most light and medium-duty helicopters. Heliporters utilise either a 12-volt or 24-volt system to drive a hydraulic pump which in-turn drives either a hydraulic actuator to lift and lower the helicopter, or a hydraulic motor to provide forward and revese motion. 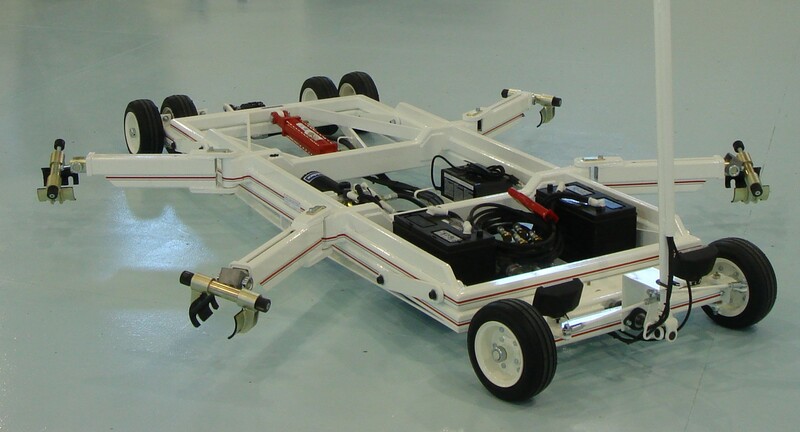 The hydraulic system allows for smooth and easy operation into tight areas.